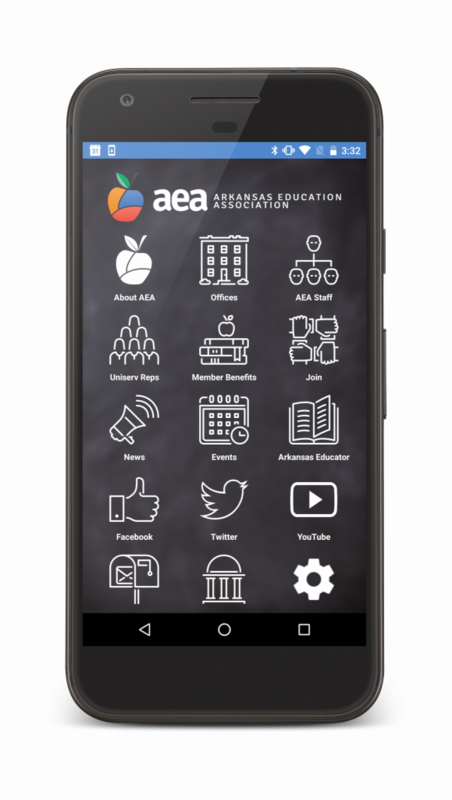 The Arkansas Education Association needed a complete digital and mobile overhaul. 14 Oranges provided them with a brand new mobile-responsive website along with a mobile app available for both iOS & Android. Members of the AEA now have access to industry news and information on the platform of their choice. The website, although mobile-responsive, is perfect for desktop browsing, while the mobile app is great for on-the-go resources. A lot of content within the app is also available offline, so no wifi/data is required.